Every Christmas we want to provide your sponsored child with a new uniform, shoes, and socks to kick off each year. This really is the greatest need for most of these kids, some of which may not own a pair shoes, and they will feel proud to put on their new things at the beginning of the school year each January. The uniform, shoes, and socks will be presented as gifts from you at the annual Living Proof Christmas Party. Buy a Gift for your Child Today! Each gift package only costs $35, which includes 1 uniform, 1 pair of shoes, and 1 pair of socks for your child. You will be able to designate your child's name and code when you are checking out in the "note" section. Unfortunately, some of our Living Proof kids are still without sponsors. 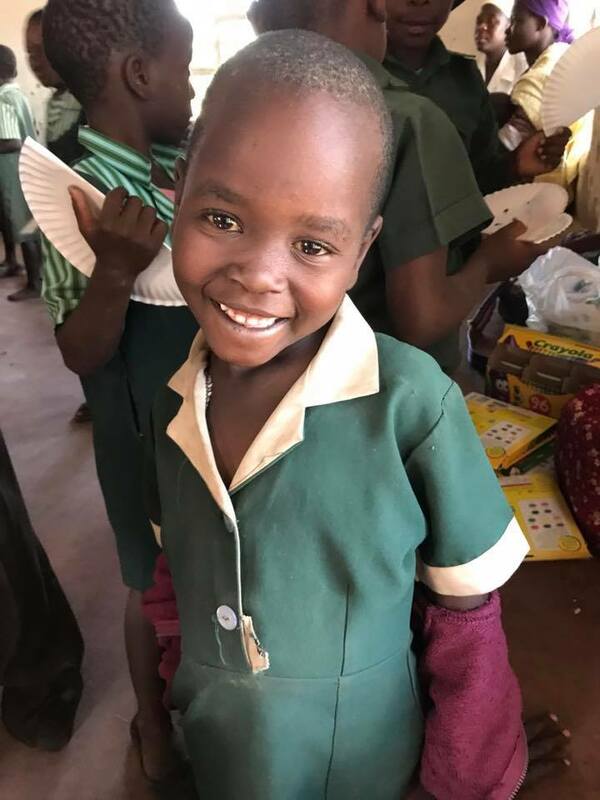 If you would like to donate money to help 1 or more children receive their uniform, shoes, and notebook then click the button below and choose your own amount. Check Out this Video Message from One of Our Parents!